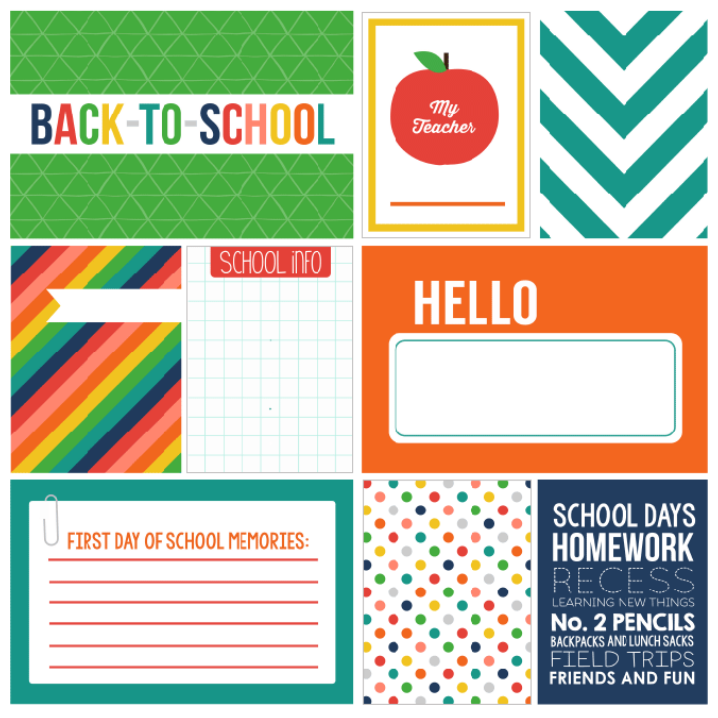 Back to School Photo Checklist – printable list of Back to School photo ideas and photography prompts to help you document your child’s school year in photos. 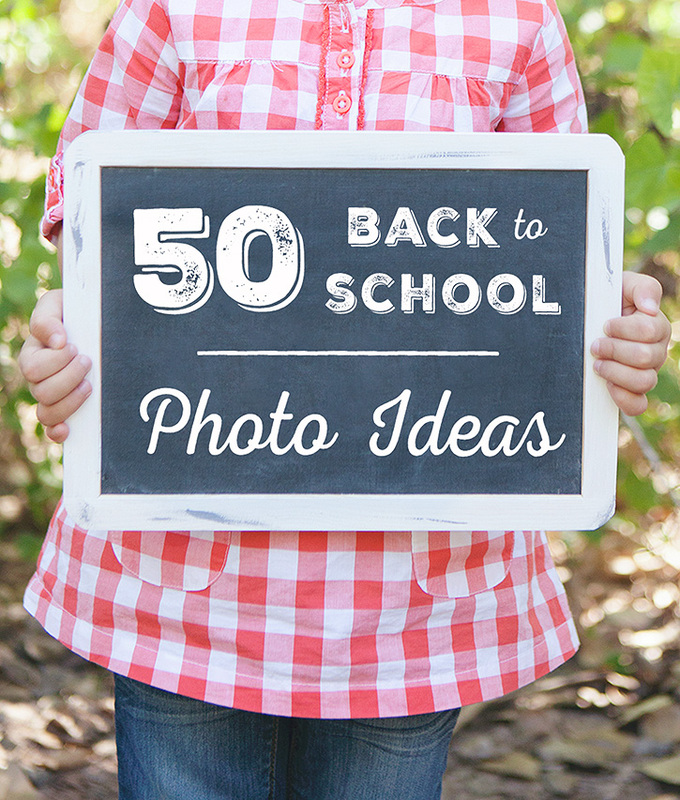 As you document the upcoming school year here’s a handy checklist of photo ideas & photography prompts (50 to be exact!) to give you a little jumpstart! 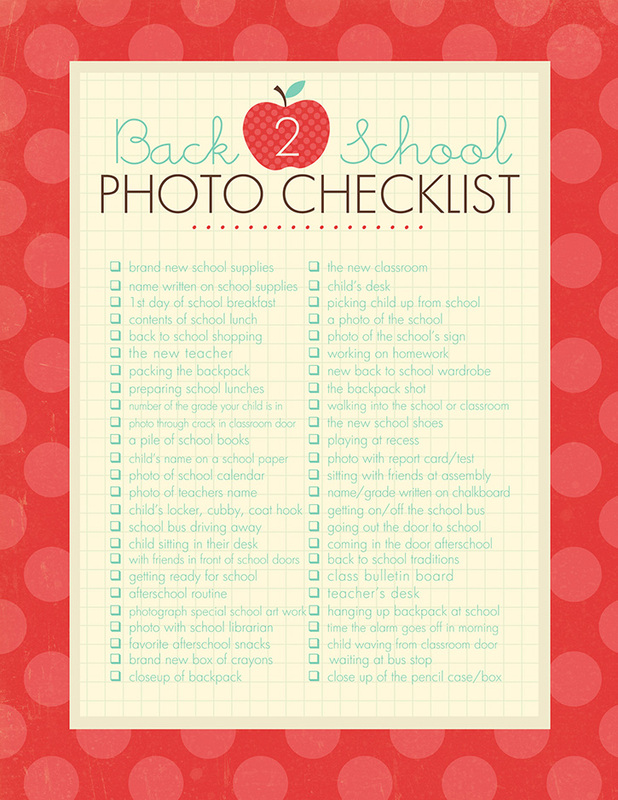 If you’re interested in a more printer friendly version of the Back to School checklist, ALL of my photo checklists are available here in the Simple as That Digital Shop in one handy download. These checklists are filled with 400 photo ideas and photography prompts to jumpstart your own creativity and help you capture meaningful moments all year long! These checklists are meant to be a jumping off point to inspire your own photo ideas and I hope they will inspire you to record some precious memories! Thanks! My little guy is starting preschool this month and I will definitely want to take 1000 pics!! LOL Love it! Oh thank you so much for this! I started to purchase school supplies yesterday so I shall be pulling them out so I could take a pic of them 🙂 We have a 3 weeks to go.. Summer has gone to fast. Guess that happens when your having too much fun huh? You make the best, most creative lists ever!! Love them! Oh thank you! I will most def be using this checklist. 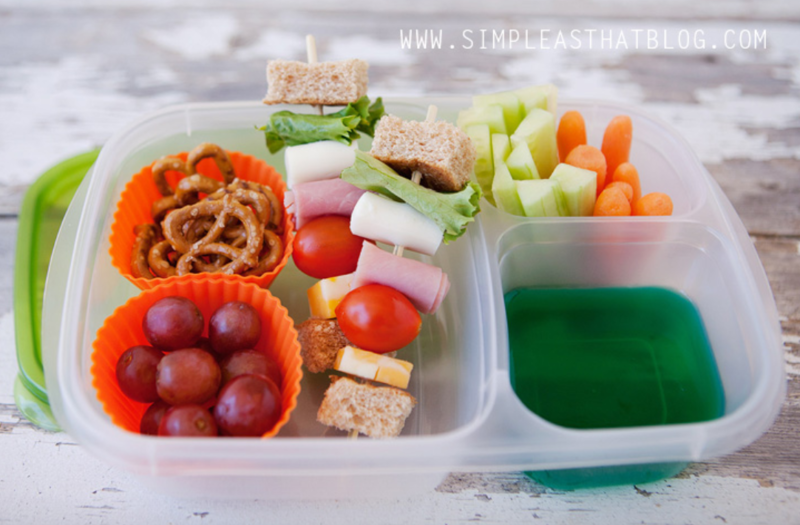 I love your checklists! Thank you for putting them together. They’re perfect! Thank you so much for this post. I want to let you know that I posted a link to your blog in CBH Digital Scrapbooking Freebies, under the Page 4 post on Aug. 12, 2011. Thanks again. Thanks so much! I appreciate the inspiration you share in these lists as well as the beautiful presentation of them. Great list. I’m gonna pin it. Thanks! 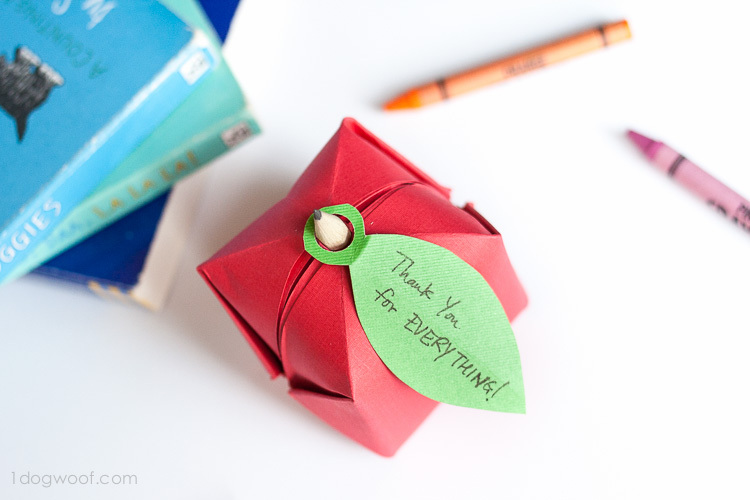 I have ‘followed’ your blog for years and loved your book. I get your blog posts in my Google Reader, but I’m not sure I’m an official ‘follower’ as per your comment at the end of your post. I couldn’t see how to do that. I’m sorry if it’s not what you need – but if you could explain it (obviously in small words! :-)) then I’m happy to sign up! What a great idea! I will definitely use this as I photograph my kids the first day/week of school. Thanks! Thanks! I’m a new GFC follower~! I absolutely LOVE this… no forgetting the important photos this year! 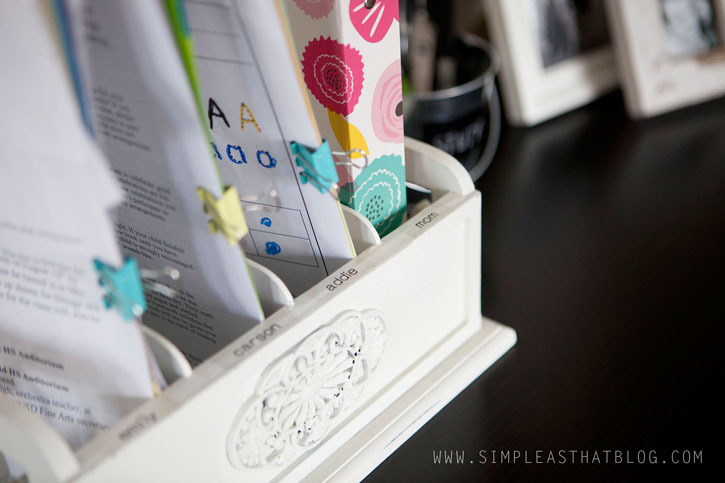 I featured it in my 19 Creative Back to School Ideas and Treats round-up today! Free free to grab a button! 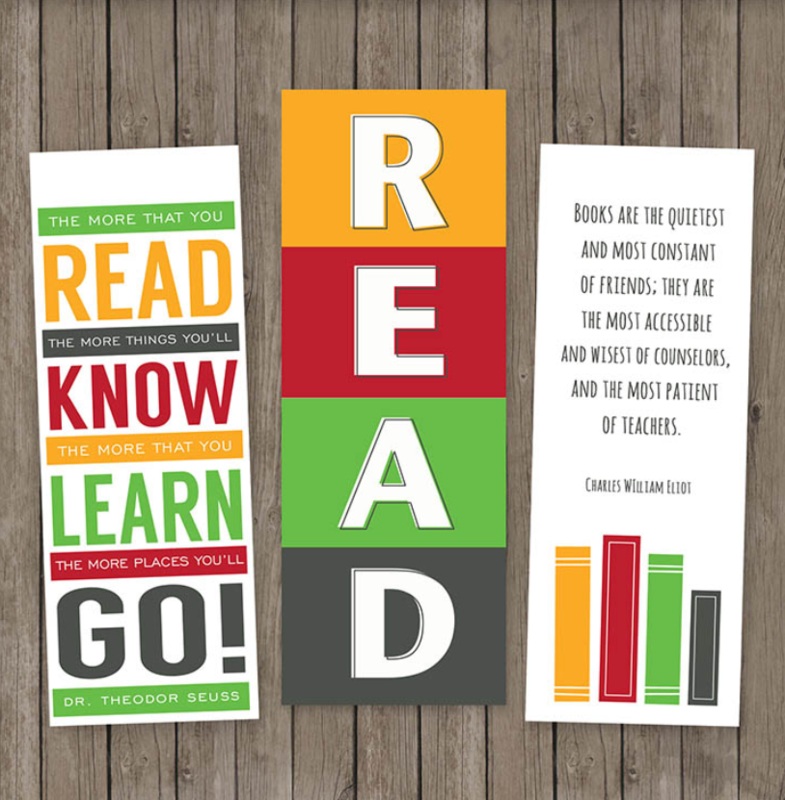 I shared this on my blog, along with your Daily Reading Log, as super cute back-to-school printables! LOVE THIS!! Tried to download it but it had an error 🙁 It is so cute and I can’t read all of the ideas by just looking at it. Is there a way to fix it? Thanks for the shot list! 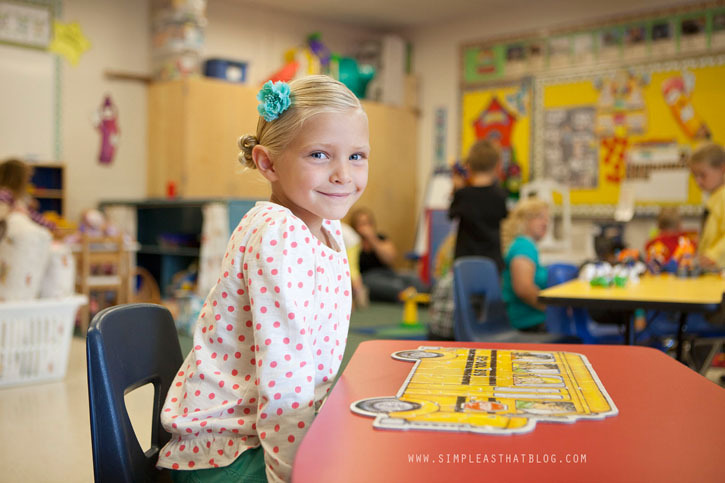 I loved having it to get some great shots of my daughter’s first day of kindergarden.